On this episode of “The Brown Girl Chronicles” host Sobeida rosa talks about the importance and significance of hair with Danaya Dews, an Ithaca College sophomore and founder of the on campus student organization Curls & Coils. 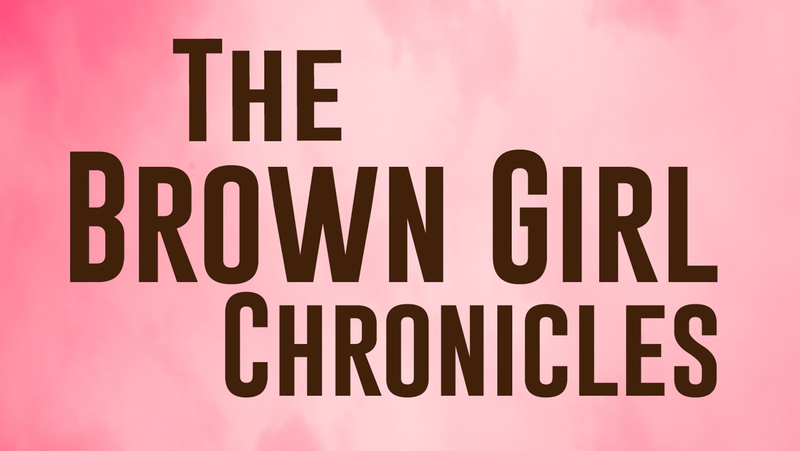 On the first episode of The Brown Girl Chronicles you will learn about your host Sobeida Rosa, as well as upcoming podcast episodes covering topics of mental health, economic disparity, higher education and Sobeida’s experience of being a POC women at a predominately white institution. The Park School of Communications has reestablished and revamped a student, faculty and staff committee dedicated to supporting diversity. An incredible moment of transition and hope has descended upon our campus this past week and we are happy to be welcoming our ninth president Dr. Following an eight-month-long campaign, Ithaca College alumnus Elijah Breton ’16 has lost an election for a seat representing the 65th district in Maine’s House of Representatives.